The final post in this series, allowing you to develop your OpenEye applications using Eclipse. 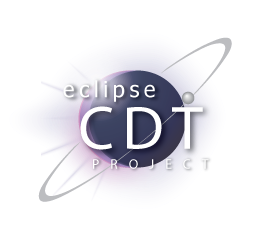 First off you will need to ensure the CDT plugin is installed, or download Eclipse for C++ developers. Now we are set to go. Create a new C++ Project (Executable > Hello World). Edit/Add C++ files to the source folder. Next we need to inform the project about OpenEye. Open your project properties (Project > Properties). If you have multiple versions of the toolkit you can create a configuration for each one. Between C++/Java/Python you should be able to code away happily within Eclipse.